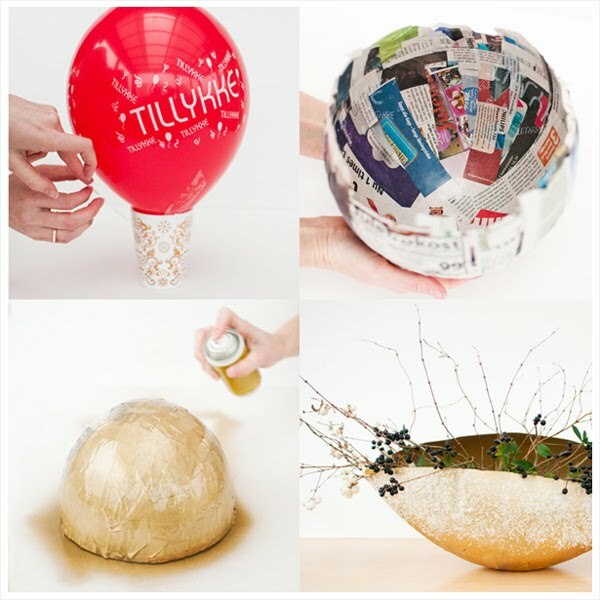 A cool project on making gold frosted bowls, from the third issue of Styled. magazine. awesome! these would make fun gifts, too.